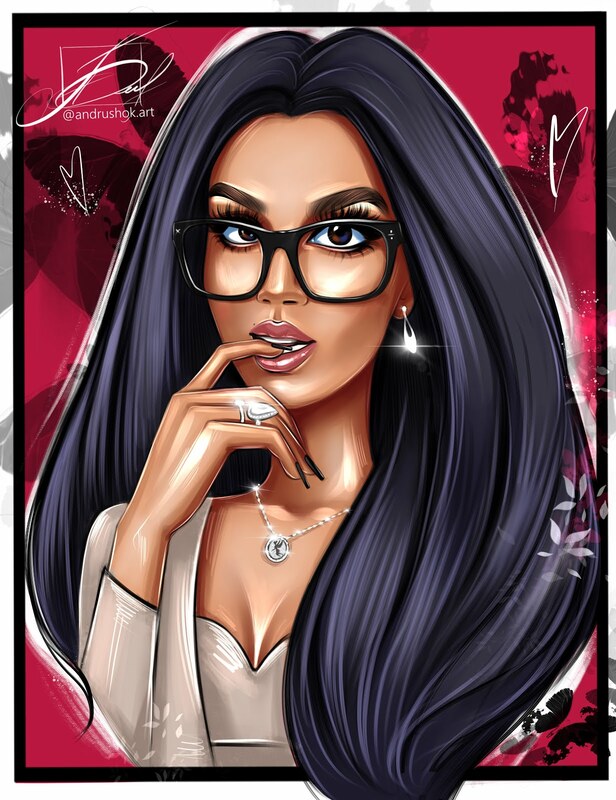 Welcome to Books With Simi.. today's review will be on the book that is set to release on November. 2012. 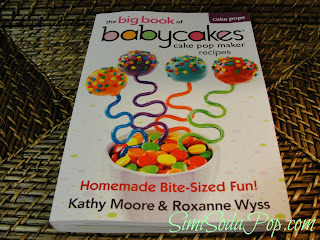 The Big Book of Babycakes Cake Pop Makers Recipes By Kathy Moore and Roxanne Wyss. Kathy Moore and Roxanne Wyss are leading experts on small appliances, and they wrote the booklet that is packed with the Babycakes Cake pop maker by select Brands. they are the founders of The Electrified Cooks. 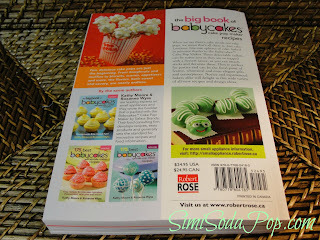 I love making these little Cake Pops, they are best for parties and your guests will love them! 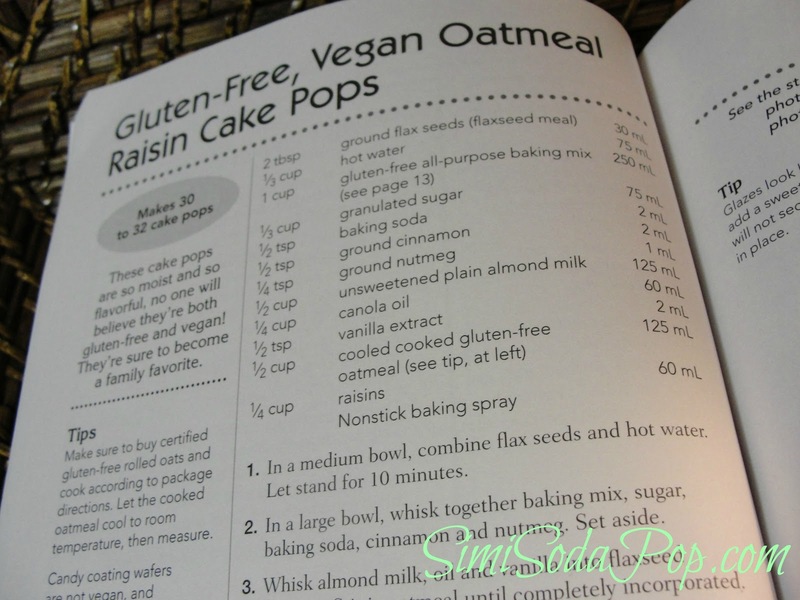 You can create so many different characters and have lots of fun making different cake pops, with this recipe book you'll find lots of creative new ideas and even gluten-free and vegan recipes, which is great. 272 pages in the book. 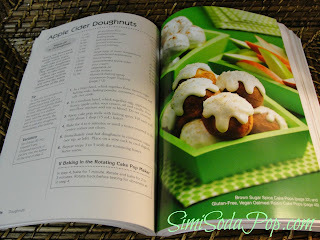 Greatly detailed and loved the bright and bold photos. A favorites recipe of mine is definitely the "Gluten-Free, Vegan Oatmeal Raisin Cake Pops". Book Provided By Robert Rose.